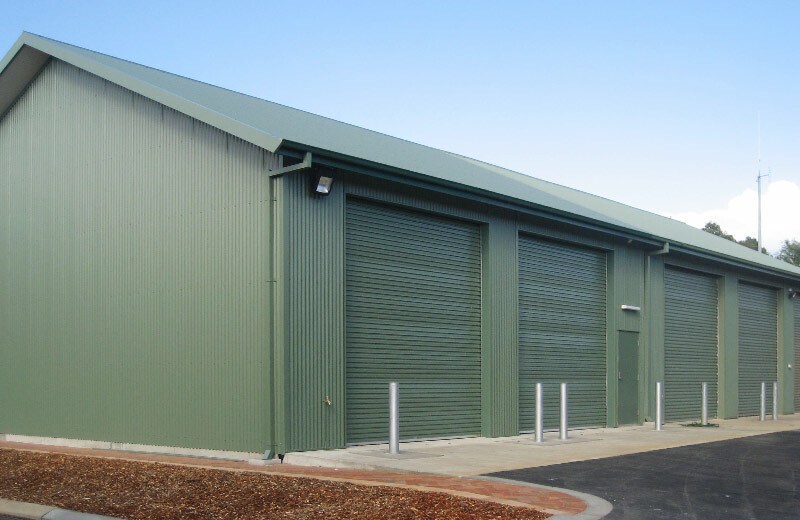 FESA’s Cape Enhancement Program provided for a new extension to the existing appliance bay to house two additional fire appliances and an extension and upgrade to the existing breathing apparatus service area. 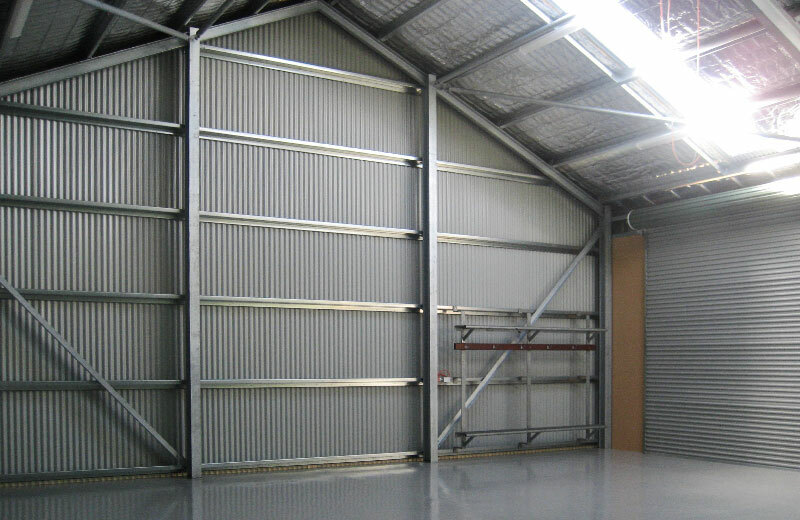 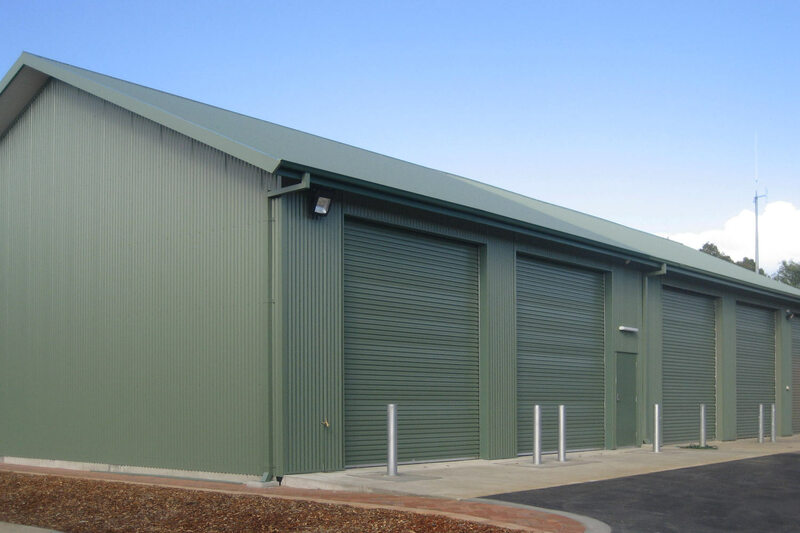 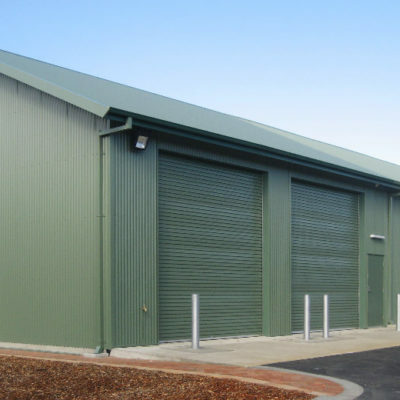 This project consisted of a steel frame construction and Colorbond cladding. 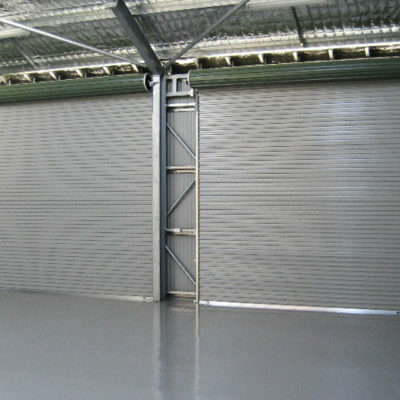 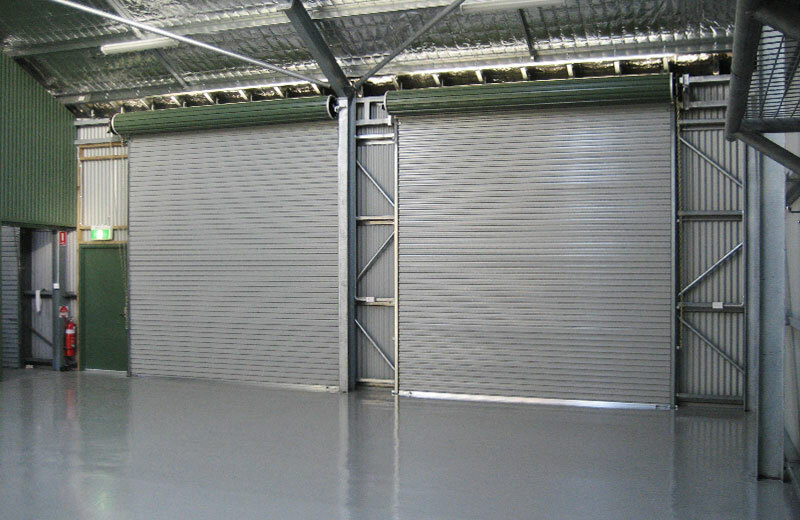 Access required remote access roller doors from the front and manual roller doors from the rear of the facility. 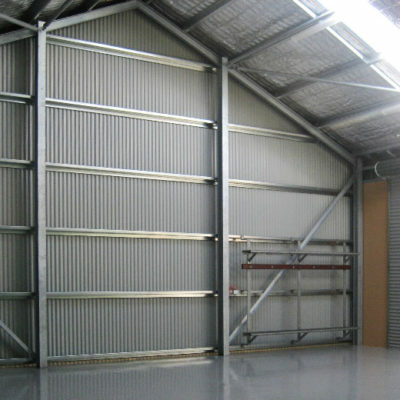 There was a tight timeframe to complete this project in order to house new fire vehicles due for delivery. 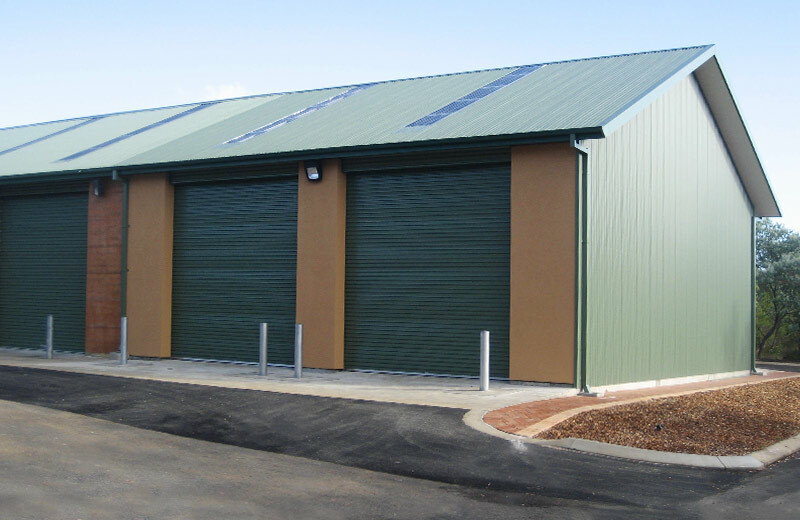 A specific requirement was to ensure access to the existing building, roadways and main apron was kept safe and unblocked during the construction thereby maintaining ongoing operation as an Emergency Services Centre. 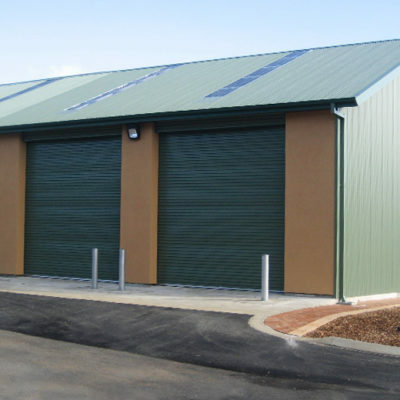 The project was successful in its time, budget and operational constraints.